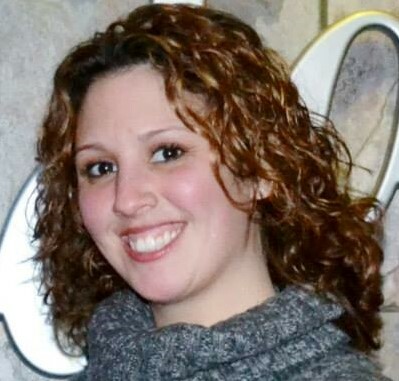 Suzanne Fagundes 36 of New Bedford, passed away Monday April 1, 2019 at the Massachusetts General Hospital. She was the daughter of Luis and Irene (Leite) Fagundes of New Bedford. She was born in New Bedford and was a lifelong resident. Suzanne was a communicant of St. Anthony of Padua Church. She was formerly employed as a medical assistant, hairdresser and as a singer. Survivors include her parents, her daughter Tatiana Chuva, her brother Chris Fagundes and his wife Samantha of New Bedford, her sister Monica Fagundes of Westport, her niece and nephews, Austin Carvalho, Brianna Carvalho and Gabriel Fagundes. She is also survived by her companion Richard Rebelo. Her funeral mass will be said 10am Friday, April 5, at St. Anthony of Padua Church. Visiting hours will be Thursday, 5-8 pm, at the Boulevard Funeral Home 223 Ashley Blvd. Cremation will follow. In lieu of flowers donations to the family would be greatly appreciated.